One topic that doesn’t get enough love is virtual reality and what it can do for film. From video games to sports, VR has touched every major area of media but film remains something that isn’t quite there in terms of technology – or corporate interest. That could all be about to change with the rumor that studio titan Disney is looking to release a short virtual reality film using some of its existing IP. Citing a report from Cnet, UploadVr says that the film will be coming from Cycles director Jeff Gipson who is currently showing that film at the Sundance Film Festival in Utah. Other than the fact that the movie will reportedly use existing Disney characters, very little is known about the film outside of that. Speculation on the length of the film centers on run time of about three to five minutes which makes the accompanying rumor of a “fast turnaround” for completing it make more sense. Cycles were reportedly finished by Gipson in four months or less according to Cnet. That could mean that the Gipson project for Disney could appear in no time at all which would point to a near-future release date for it. But, again, nearly everything around this project is speculation except for the excitement that the rumor has generated. That is very real. Cycles, for its part, is a virtual reality movie about building a new home. It isn’t just about the process of building a home, however, but also is about the life and lives contained within those four walls. Said to take full advantage of the VR medium’s unique capabilities for immersion, Cycles could be the first of many short, exploratory films done using VR. Outside of the rumored film, Disney is pretty enthusiastic about VR compared with other studios. It has licensed out properties from Wreck It Ralph to Marvel Universe characters for virtual reality experiences. It even promoted its film Coco via a VR experience tailored just for that. UploadVR reports that the studio even has its own custom-made virtual reality production suite of software. Films and media aren’t the only areas that Disney is exploring the use of VR. Disney’s vast array of theme parks are also incorporating the tech in other ways as well. From augmenting existing rides in the park to offering completely unique, standalone experiences themselves, Disney’s VR efforts are way more multifaceted than some would realize at first blush. It will be exciting to see what Disney has in store for VR in the future. From incorporating it into media to putting it into theme park experiences, all of it benefits virtual reality as a whole. 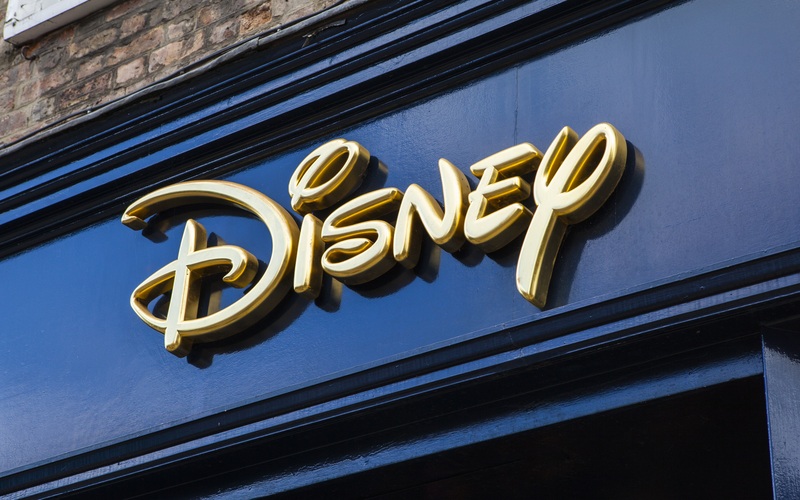 After all, advances at the top often trickle down to the bottom and none are larger or more powerful in the world of film and entertainment than Disney.